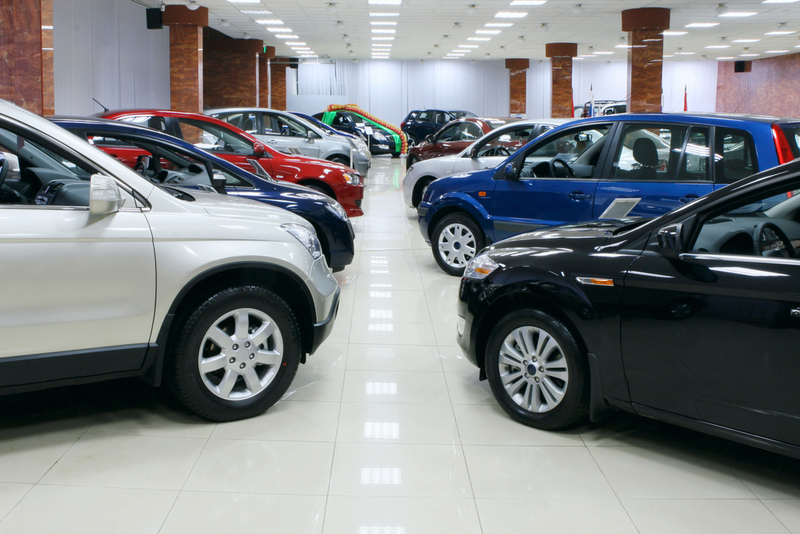 Buying a car from an auto dealership is the most common way to purchase a new vehicle. Today there are many kinds of dealerships where you can get your next car. It can be an official dealership or a small used car dealer, or a huge nationwide dealer, such as CarMax. Moreover, using the Internet, you can choose a car from almost any car dealer in the country. Why limit your options? If you decide to buy a vehicle from an out of state dealer, you can get a direct delivery to your place using dealer car transport services. At Baltimore Car Transport we will be glad to help you with the delivery of your new car! We are a leading auto transport company, providing car moving services all across the United States. If you have purchased a new car and need it shipped to or from Baltimore, MD, our team is here to help! We work with vehicles of all makes and models in any condition. Our standard method of delivery is door-to-door car shipping, which means you can get your new car delivered right to your doorstep. Our company is reliable and convenient and can get you a better price than other car carriers. If you are a car dealer and need Baltimore auto transport to ship a sold car to your client, we can help as well! We can ship just one car or several vehicles at the same time. Our dealer auto shipping is fast and safe, and we will always try to beat competitors’ prices. Get a free quote on dealer car shipping today and save big! Quotes are available for request online on our website or over the phone. We will be happy to ship for you!